It’s the number one tool you have at your fingertips for marketing an online business. So it needs to be good. You need to write compelling copy that engages readers, gets them to listen up and encourages them to buy. Wouldn’t it be great if you could create content faster without giving up on quality? Today I’m going to introduce you to 15 content creation apps that will make your job (and life) easier. From coming up with new content ideas, to writing content and eventually promoting it. This is often the most difficult step for a content creator. And frankly, a blank page is not helping at all. Readers are tired of the same old topics and tips. They are always expecting something out of the ordinary, life changing and breath taking. Without these catchy topics, people won’t come back for more. So here are some sources of inspiration. Feedly offers a daily inspiration of great content ideas. Things happen all the time, in absolutely every field. But as a writer, you can’t afford to browse tons of websites to look for interesting news. This takes too much time. This is why Feedly exists! This web app gathers news from different websites all in one place. Users can select the sources and sort the news by topics. After this, you only have to log in and bam – News comes to you! Now pick up the catchiest topic one and start writing. Sometimes, people expect to find material solutions to the problems they read about. So a good idea for coming up with an appealing topic is to first find a new and innovative product. Then, the rest is simple as pie – start the article with the issue, suggest the solution and introduce the product that can actually sort things out. 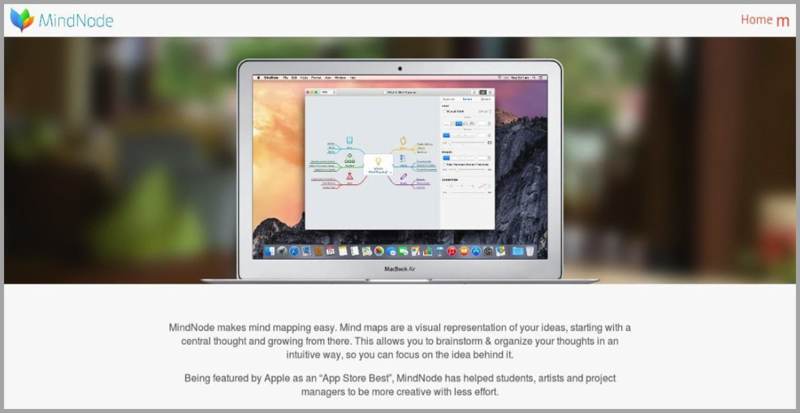 MindNote is the best place to apply this method. ContentGems puts together particular kinds of news in one daily e-mail. You can choose the topics of interest and a list of articles comes straight to your inbox. This is a great method for coming up with a writing topics every day. This is a great place for finding out what topics people are looking for online. FAQ Fox gathers information from a large variety of websites. Here is how it works – users type in a term, hit search and select the websites they want to track down. Next, the platform displays questions and answers related to that particular term. Writers can spot the unsatisfactory answers and create a qualitative article on that topic. Creativity Portal is famous for helping writers and other artists guide their creativity. It provides inspirational materials – e-journals, articles, posts, and so on. How can you take advantage of this platform? Read about the topics you are interested in and use them for inspiration, information, writing style, etc. Just remember not to plagiarize! Sure, marketing is kind of on auto pilot these days. But writing still requires a human mind. And yes, I know how exhausting this can be! 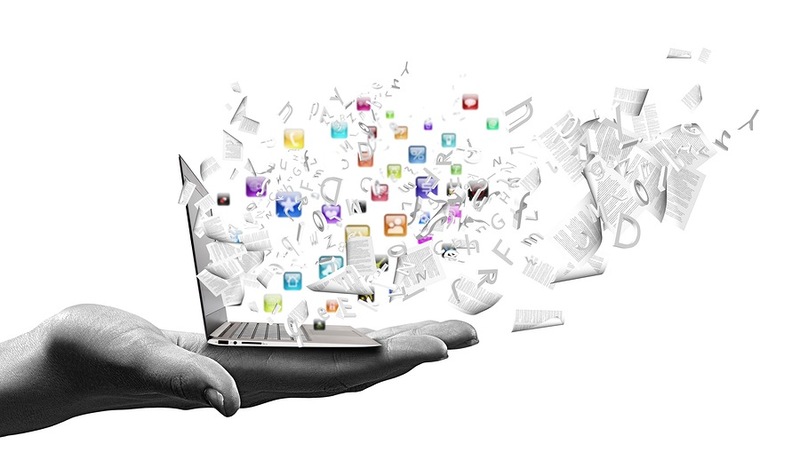 Fortunately, smart IT guys have invented several content creation apps to help us research, write, edit, and design content. Below, I have chosen some of the top picks. Proofreading takes some time and energy. Wouldn’t it be better to start writing the next article rather than edit the already completed one? In this case, you just need some professional editors willing to verify and improve the content. 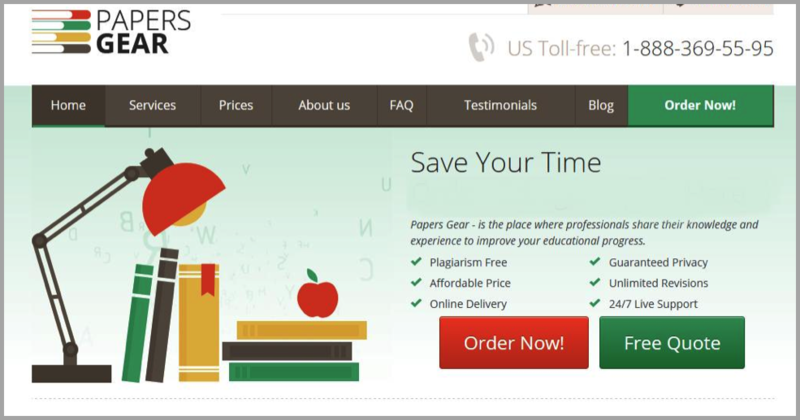 Papersgear has a great team with experienced employers who can help you publish nothing less than perfect articles. Also, if you need help with writing something, count on this website. Writers cover all niches and deliver pretty impressive work. The famous writer, Ernest Hemingway, was well known for his style – simple, short sentences. As a consequence, this is exactly the purpose of this platform – to guide writers to create easy to understand phrases and texts. After all, this is the main requirement for online content. The app is really easy to use – you just copy and paste text and see the evaluation. At first, I was happy to learn that our articles were at college level or higher. But guess what? This is the opposite of what you should aim for! Online readers need to grasp the meaning of an article as fast as possible. The tool also spots passive voice. This is something to be avoided, because it makes sentences long and harder to understand. Ok, you already have the topic of your next article. But now, it is vital to know how to write it and what to include in it. The solution is to use InboundWriter. This tool allows you to monitor certain topics and spot the improvements you will need to make to resonate with your readers. This tool is amazing when it comes to organizing and structuring a future article. Your life becomes easier when things are clearly sitting in front of you. So use this platform to create diagrams, charts, infographics, and so on. It works on the basic principle of drag and drop, and it even accepts photos. However, it has a major downside – every project is public, unless users pay for it. Glipho allows writers to publish their content and users from all around the world can come up with ideas for the sequel. What better method to find out what people want to read about? Submit a part of an article, and wait for reactions. Then choose the best idea and finish the text. After the content is done, it is time to check its effectiveness. Marketers bet on emotional keywords and SEO. These methods are great to ensure readership. There are online tools that can evaluate content from this point of view. They will tell you if a title is too long, or not strong enough; if the content is redundant or it has way too many SEO terms. In this way, you will know what exactly to do in order to improve the content and make it more “commercial”. Did you know that only 62% of readers go beyond the headline of an article? As a direct consequence, this one is vital for attracting and keeping readership interested. Learn how to boost your headlines by using this online tool. The Headline Analyzer, created by CoSchedule, is more than useful. It says what kind of words the title contains (common, uncommon, emotional, powerful); the headline type (if you got “generic”, keep trying); it analyzes the length; it even offers a Google search preview and an e-mail subject line preview; it shows you the keywords and the sentiment caused by the titled (you need positive emotions). The team at Zmags can create digital materials meant to capture your audiences attention and bring in more and more views. The website owns several products that help writers create and publish content. Attract readers by letting them know you exist. Use PRWeb to send search-engine-optimized press releases. These ones will promote the articles to everybody interested on that particular topic – subscribers, visitors of the website, and even journalists. This is a valuable tool for every writer and marketer. Scribe analyzes the readers’ preferences and tells you if the content is optimized for sharing. Well, it collects conversations from Twitter and Google+, regarding the term introduced by the user. Then, it also guides users towards creating content that will be better ranked by search engines. In the end, the result will be an easier and more effective marketing campaign. TMM offers a professional opinion regarding any kind of marketing and advertising materials. The team is made up of professionals in the field who can tell you from one look if the campaign is going to be successful or not. Or course, after all this criticizing, the marketers will also offer you some guidelines for improving the content. Take advantage of these precious indications and use them for future campaigns. What content creation apps would you add to this list?